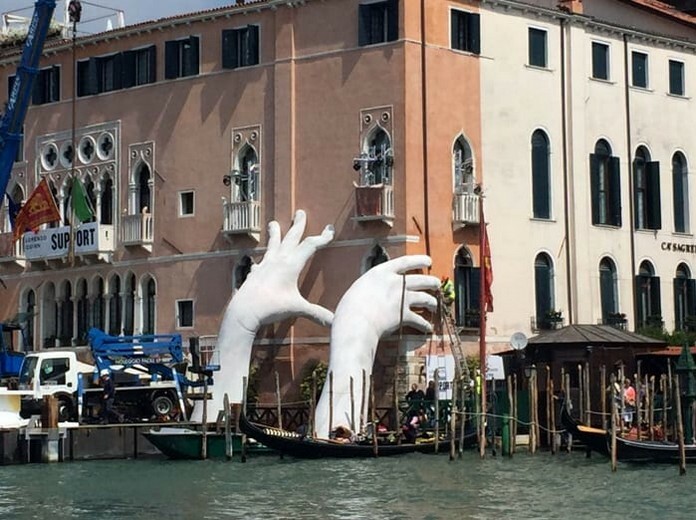 Venice, appeared the colossal hands transported by a barge along the Grand Canal. 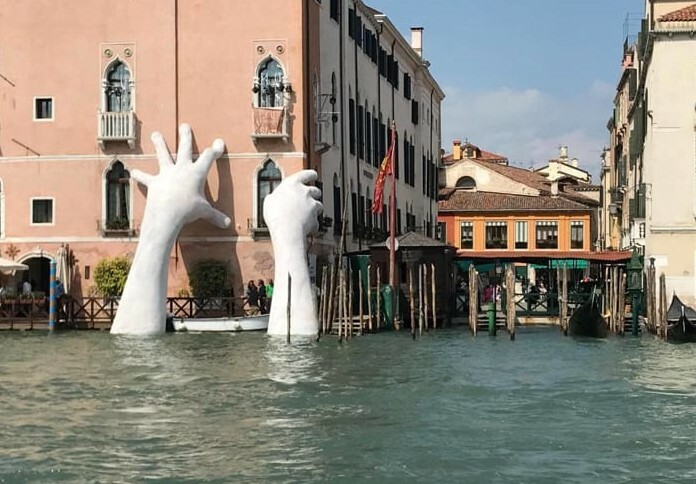 Those who witnessed the scene easily realized that it was one of the installations of the Art Biennale, while the “mystery” on their destination was resolved later. The work was carried to the hotel Ca ‘Sagredo and placed there. The beautiful piece of art is between 8-9m high and represents 2 hands symbolizing the palace. 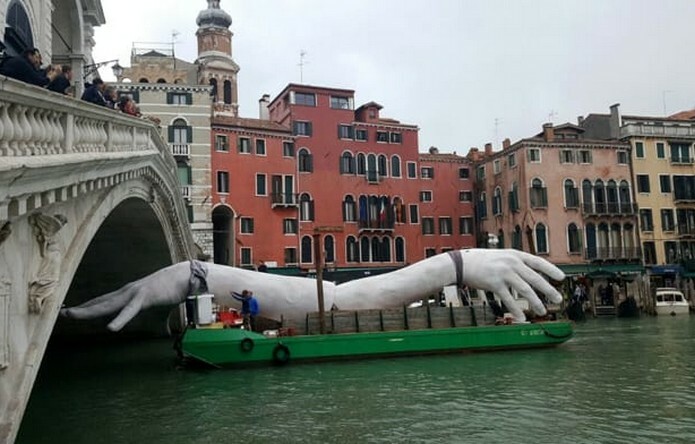 The artist is the sculptor Lorenzo Quinn, “Hands – they are tools that can destroy the world so much as to save it, and transmit an instinctive feeling of nobility as the generous gesture of supporting the building highlights fragility”. The project is sponsored by the City of Venice (Venezia) and promoted by Halcyon Gallery with the support of the famous Ca ‘Sagredo Hotel. 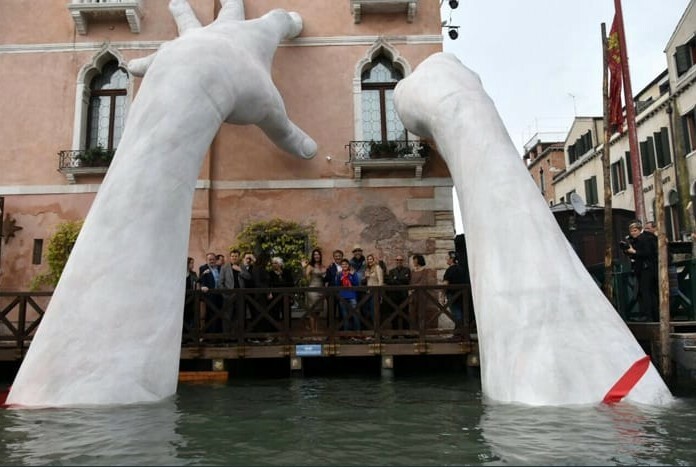 Installation will be visible to the public from May 13 to November 26; Throughout the exhibition period of Support, within the Hotel Ca ‘Sagredo will be shown some versions of other works by Lorenzo Quinn! Thanking Lorenzo Quinn and complimenting his work, Brugnaro said that:” People have always been the ones who support and carry the city. 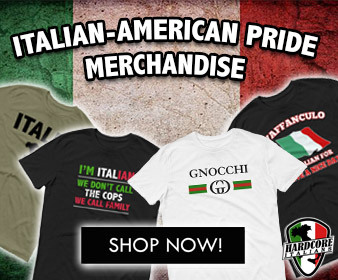 Initiatives such as Quinn’s use of Venice, and above all, arouse the pride of those who live there.